Can’t go wrong buying the CBR 500R, and for a lot of people this bike makes more sense than the very popular Ninja 300 or the CBR 250. Because of the increased power of this bike, it should help eliminate any fears a new rider might have of “outgrowing” the motorcycle in a couple months. 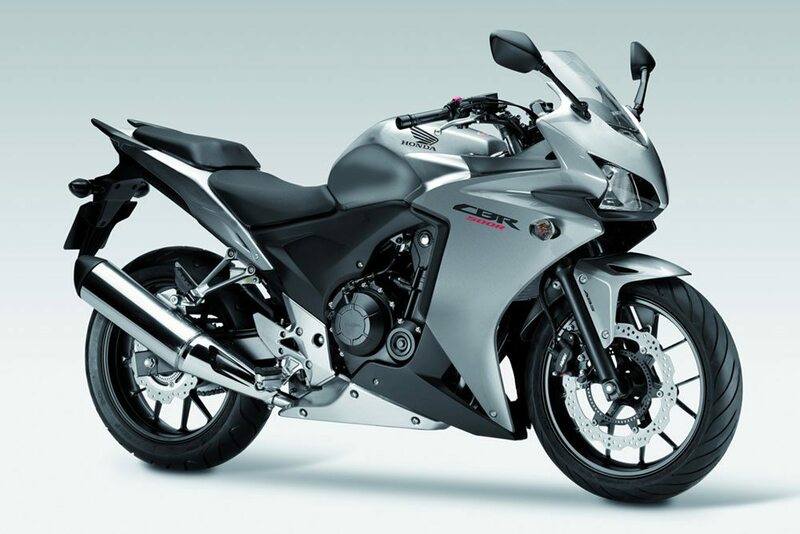 The CBR500R could be your only motorcycle for years and I think you would be very happy. It does a lot of things really well and it will help you become a great rider. 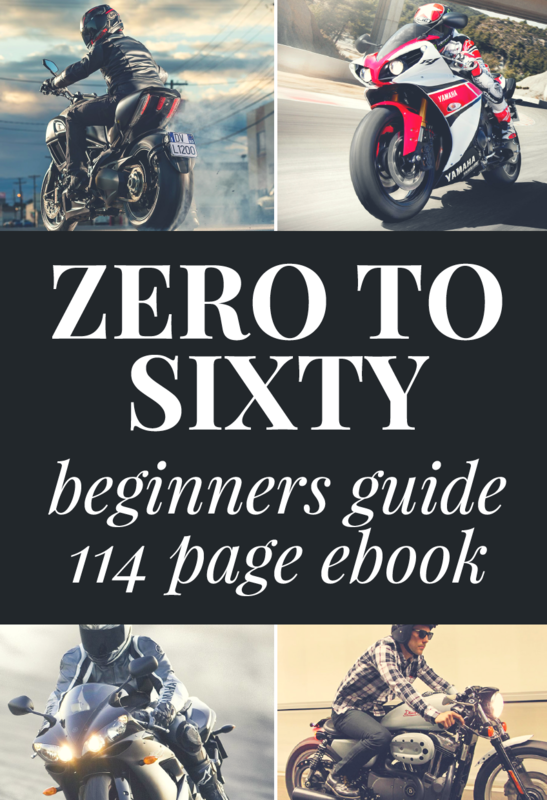 Many people looking to get into the hobby of motorcycling often smirk when it is suggested that they look into a fantastic bike like the CBR 250, Ninja 250, or the Ninja 300. This is most often the case when the soon-to-be motorcycle rider weighs over 200 lbs… “How will the bike carry me? It’s so small!” they often lament. If you wanted something manageable for a beginner, but also more “motorcycle” for the money than the 250cc offerings out there, check out the Honda CBR 500R. 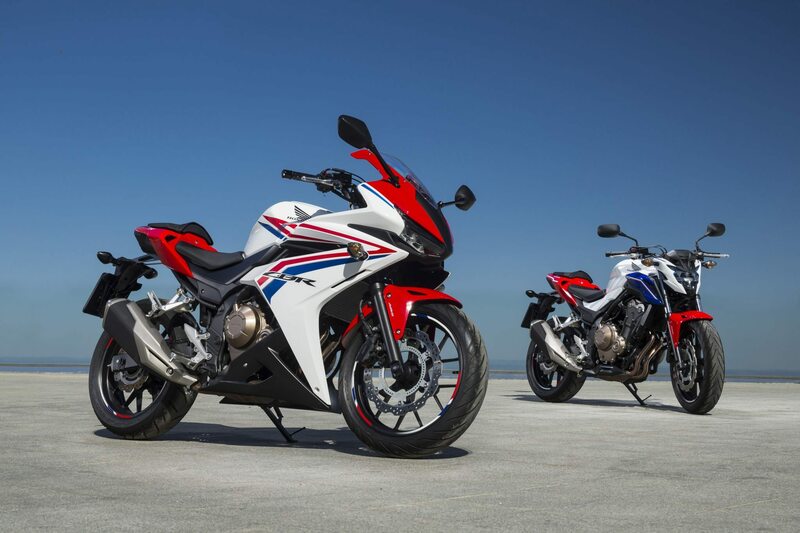 Right now Honda is the only sports bike manufacturer offering a 500cc class bike brand new. That’s one of the reason the CBR 500R makes our list of the top starter motorcycles for beginners in 2017. 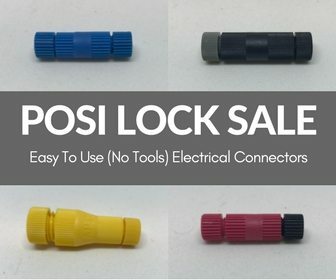 Suzuki no longer offers the wonderful GS500F (I myself started on a GS500!) and Kawasaki stopped making the Ninja 500R in 2009. Those two bikes can still be acquired in the used market, and I actually recommend that you look at something used if you are buying a motorcycle for the first time. If, however, you are dead-set on getting something off the showroom floor in 500cc’s, Honda is your only option. Love at first sight? Does the CBR 500R Stir the Soul? Lets talk about first things first, initial impressions of the CBR 500R. It simply looks like a much larger bike compared to some of the other offerings in the beginner motorcycle class. The tires are much wider than they would be on something like the Ninja 300 which gives it a ‘full size’ feel. It also sports more legroom than most bikes in the sub 600cc class because of lower footpegs. If you are at all concerned about being too big/tall to fit on a Ninja 300, definitely go to a dealership and sit on the CBR 500R. You will find that the leg room, seat height, and riding position make the bike much more comfortable for someone of larger stature. When riding the CBR you will find that it has a very flat torque curve that redlines at around 8500 RPM’s (revolutions per minute of the engine). What that means is you have access to lots of power no matter how fast you are going. The bike will have the same power starting off the line as it will once it gets up to freeway speeds. Bikes like the Ninja 300 need to get the RPM’s up quite high before you start to feel a surge of power. Speaking of the freeway, if you plan on doing freeway riding, that is where the CBR really seems to shine. 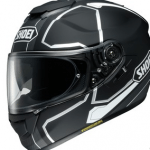 It has a softer suspension than either the Ninja 300 or CBR 250. That makes it great for cruising at higher speeds or navigating back roads. The bike is heavier than most 250’s or 300cc’ motorcycles which means an easier ride and being pushed around less by the wind when you are at freeway speeds. The Honda’s seat is also padded more than other bikes which really helps when you are on the bike for more than a few hours.. It gets 50+ miles per gallon and can comfortably go over 200 miles before you have to put more gasoline in it. That makes this bike an option for those that really want to [L]save money on gas by riding a motorcycle. In the looks department there is no denying that the CBR appears much less aggressive than the Ninja 300. Yes, the CBR has a full fairing, but the angles are soft and the seating position is upright. I love the double headlights though, and the windscreen does provide protection from the cold when you need it to. No motorcycle article would be complete without a spec rundown. The Honda comes with liquid-cooled 471cc dual overhead cam parallel-twin engine. Its gearbox is 6-speed and feels absolutely amazing while shifting. Honda definitely spent time on the transmission of this bike, and it shows. You can pick up this bike for around $6,000 from a local dealership. That’s over a grand more than the Ninja 300, but you get quite a bit for your money. Is the extra leg room, more power, Honda reliability, and softer looks worth that extra dough? Only you can decide. I imagine you could ride this thing for years just doing the regular maintenance and you wouldn’t have any problems. Most people don’t own their first bike forever though, so if it comes time to sell this beast you will be pleasantly surprised to find that it has held it’s value well. Of course as soon as you leave the dealer floor the bike will depreciate instantly, but beyond that initial hit most 250/300/500cc bikes don’t lose much money over time. They are also easier to sell through a private party because a person need only come up with $4,000 or $5,000 instead of $9,000 or $10,000 like you might need for a modern 600cc/1000cc supersport. 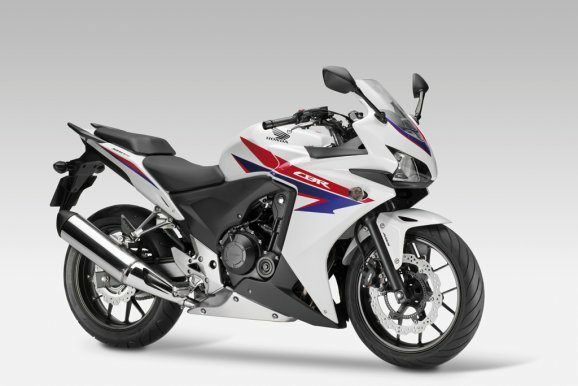 All things considered, you can’t go wrong buying the CBR 500R, and for a lot of people this bike makes more sense than the very popular Ninja 300 or the CBR 250. Because of the increased power of this bike, it should help eliminate any fears a new rider might have of “outgrowing” the motorcycle in a couple months. 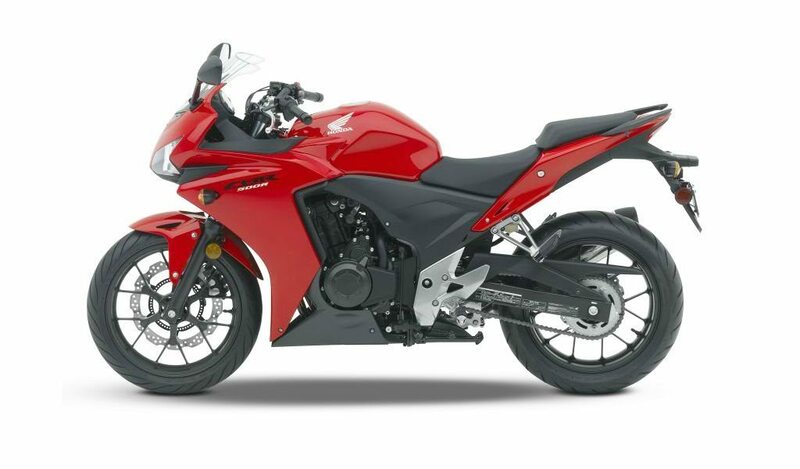 The CBR500R could be your only motorcycle for years and I think you would be very happy. It does a lot of things really well and it will help you become a great rider.